With the start of the new academic year and students starting and returning to classes, safety on and around Campus is a real concern among students and parents. 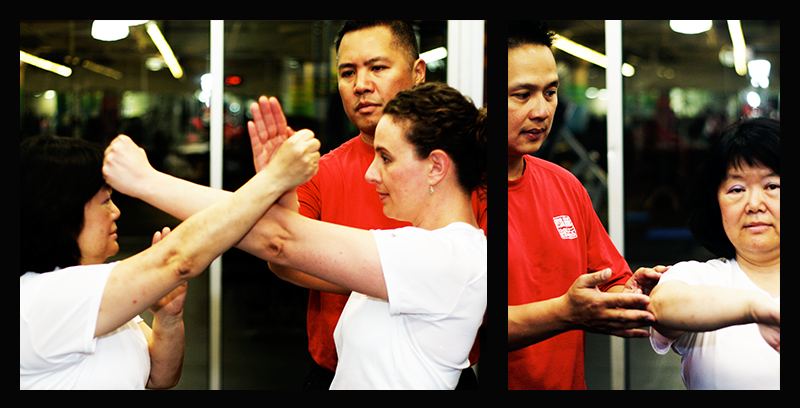 Helping people be safe is a primary goal of our Chicago-based self-defense and martial arts organization, Wing Tsun Kwoon http://wingtsunkwoon.com/. This year we have developed a new program entitled, “Be Safe, Be Aware” to provide women with essential information on being safe in their surroundings and physical knowledge on how to deal with potentially aggressive situations. Our self-defense/martial arts program is unique because we focus our self-defense program on simple effective movements that one can apply quickly. We know that if a movement too complicated to perform with the appropriate timing, it is not realistic to use in any situation. In addition to the physical aspects of our program, we also talk about one’s innate mental aptitude to be safe and how to use this as a guide on potentially threatening situations. Over the past few years, we have taught women ranging in age from twenty to over sixty. Each of our instructors have over fifteen years of experience in martial arts. On October 15th, we will be hosting a 2 hour class (9:00 AM to 11:00 AM) at Wing Tsun Kwoon, located at 820 N. Orleans (River North). The cost is: $15.00 when registered by October 12th and $20.00 when registered after October 12th. Click on the link below to register.